Launching her newest single “Forbidden Love”, this single features two of her newest original tunes and another bonus track.Taking the influences of Jazz, soul, blues and pop, this 3 track CD is only a taste of what’s to come… Get your copy today! Nardia Rose has the ability to command the stage and take you on a journey that is full of surprises! 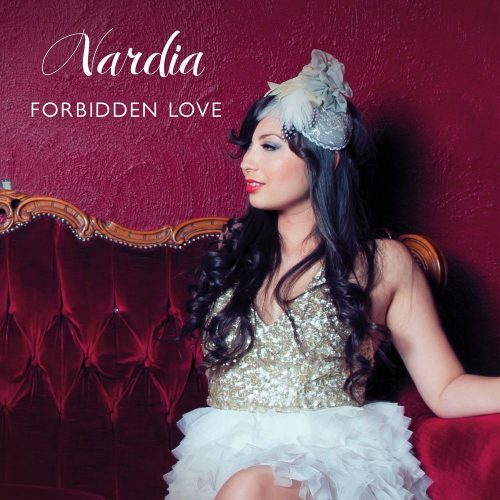 Nardia is a Singer-Songwriter with powerful, raw & sultry vocals seasoned in the genres of Blues, Gospel, Soul & Jazz. She currently puts her heart and soul into three bands that she is very proud to be a part of. Collectively through these bands she has written original songs, toured across the country, played at various festivals around Australia and has supported the likes of Russell Morris, Tex Perkins, Beyonce, Pink and most recently Adele in her VIP lounge.